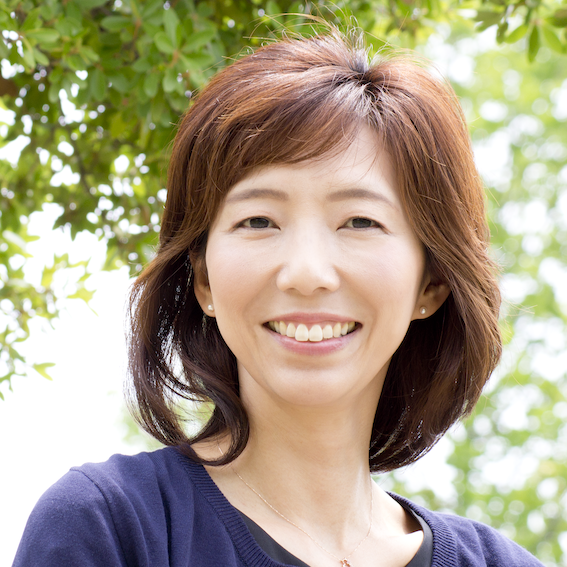 Yukiko Horikawa joined ATR Intelligent Robotics and Communication Laboratories in 2003. She is a research engineer of Ethical, Legal, Social and Economical(ELSE) challenges related to Human-Robot interaction. She is also an adviser to JST Hagita CREST projects, Intelligent Information Processing Systems Creating Co-Experience Knowledge and Wisdom with Human-Machine Harmonious Collaboration, and a visiting lecturer at Osaka University of Arts, Dept. of Art Science.